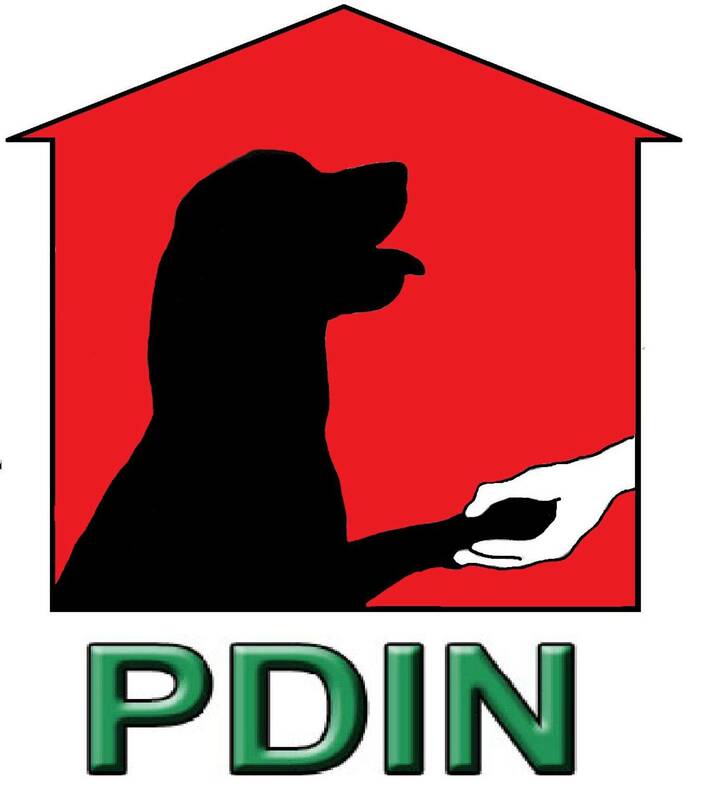 1.1 The website www.pendledogsinneed.co.uk (the “website”) is owned and operated by Pendle Dogs in Need a charity registered in England and Wales with charity number 1155298 and registered address 13 Victoria St Barrowford Nelson Lancashire. You contact us with enquiries or other correspondence (including via social media) or become involved with us in another way. (i) Whilst generally we will seek consent to process your data at the point we collect it, in some cases we may process data without consent where we are legally allowed to do so, and where we have legitimate reasons for doing so (e.g. to process a donation you have made), provided we respect your legal rights. The transmission of information via the internet is not completely secure (though note that online payment transactions are securely encrypted). Although we will do our best to protect your personal data, we cannot guarantee the security of your data transmitted to our site; any transmission is at your own risk. Once we have received your information, we will use strict procedures and security features to try to prevent unauthorised access. We may allow our staff and volunteers acting on our behalf to access and use your information for the purposes for which you have provided it to us). We only provide them with the information they need to deliver the relevant service, and we make sure your information is treated with the same level of care as if we were handling it directly. In other cases we will not share your personal data with third parties except in accordance with this policy or when we have your permission. We share some of your information with micro-chip companies and with others (for example pet insurance providers and veterinarians) in the course of the rehoming process. We may disclose your information to other organisations and agencies if we are under a duty to disclose or share it in order to comply with any legal obligation, or in order to enforce or apply any agreements; or to protect the rights, property or safety of us or others. For example, we will share your information with HMRC for the purpose of administering Gift Aid.